The encyclopaedia contains almost 53 thousand entries and 17 thousand visuals. Enthusiasts and volunteers have been working on the encyclopaedia of the history of Brno for almost eleven years. 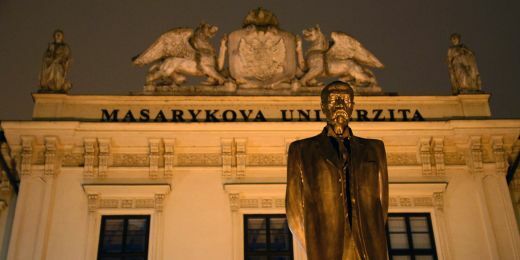 However, it could be developed thanks to an EU project obtained by the Department of Archaeology and Museology at the Faculty of Arts, Masaryk University. The possibilities of the encyclopaedia expanded. Currently, the encyclopaedia contains almost 53 thousand entries and 17 thousand visuals. “We started working on the project in 2001 and we made it available to the public three years later. The entries are divided into several sections – events, personalities, buildings and streets. 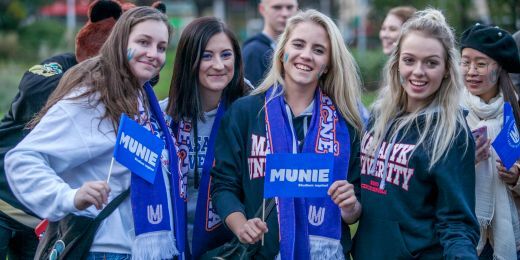 All the entries are interlinked,” explains historian Miroslava Menšíková, a member of the author team. The team consists of over 60 people. They usually create the entries in their free time, without entitlement to compensation. “We used to obtain money from the city and our donors but in the long term we had troubles with funding. After being awarded a three-year EU grant, the encyclopaedia received a number of system improvements and new entries. Currently, a five-year sustainability period is running,” says the project administrator Jitka Šibíčková. 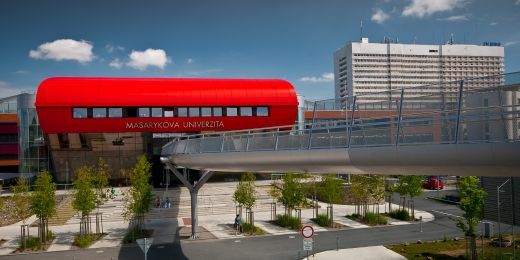 A 28-million grant allowed for the establishment of the encyclopaedia's contact place in the centre of Brno and a sister encyclopaedia of Jihlava. In addition, an application with Brno maps was created, where the visitors can see, in historical and current maps, how the historical urban development has been changing or in what street the painter Alfonse Mocha used to live. 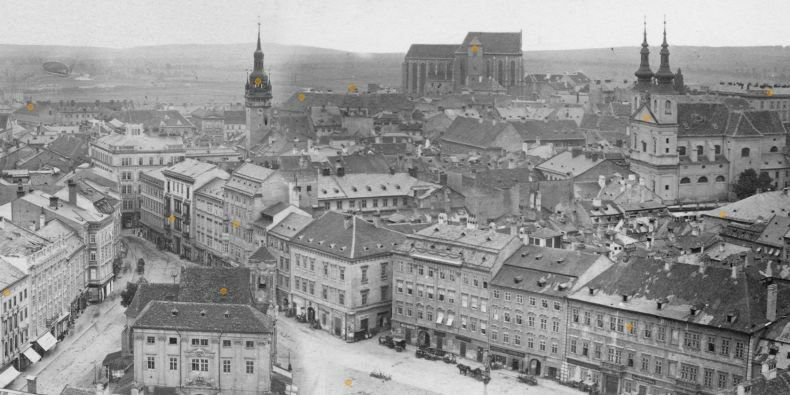 In the Brno Panorama application, users can compare the nowadays Brno with panoramic images made in 1897 from the tower of St. Jacob's Church. Also, three historical 3D models of Brno were created based on historical maps and plans, results of archaeological excavations and building-historical research. A 1645 model was cast in bronze and placed in the Moravské náměstí square. The Internet encyclopaedia of the history of Brno also includes a new map application Bombing of Brno, which depicts air raids against Brno including contemporary photographs. In the subjects Encyclopaedia of the History of Brno I, Encyclopaedia of the History of Brno II and Encyclopaedia of Brno, students participate in the creation of new entries. Since 2011 they have created, under professional supervision, a total of 539 entries, of which 342 were published. Martin Vitko took the first two courses as a student of museology, currently he is a PhD student of history. “I am the author of the entry for Alois J. Baeran. I tried to find out as much as information about him as possible. I searched the registry entry of his birth but also obituaries in the contemporary press. Now I'm thinking of joining the permanent team of authors,” he says.